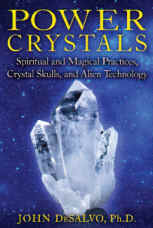 Exploring the use of crystals from Mesopotamia and ancient Egypt to present day technology, including their use in ritual and ceremonial magic and their importance in ancient religious literature, Dr. DeSalvo examines the many physical and chemical properties of quartz crystals and explains how their crystalline lattice structure is the key to their amazing abilities, both scientific and paranormal. DeSalvo reveals the scientific findings on his own ancient crystal skull as well as studies on other skulls by the British Museum and the Smithsonian. 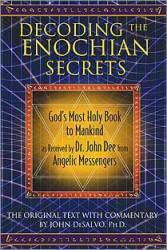 DeSalvo offers instructions for their use in scrying, meditation, and Enochian magic. Uk Swiss Replica Watches The Red gold style (model: IW459002) moon phase display using the fake rolex watches classic shape, the moon in the zenith watch clouds-like curtains rise and fall. This site has been selected as one of the best educational resources on the Web by StudySphere. StudySphere is one of the Internet's fastest growing sites of educational resources for students, teachers and parents. 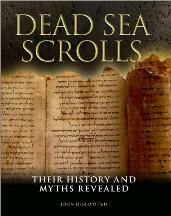 Emmy "Mystery of the Sphinx"
Authored first book on "Pyramid Power"
Senior Scientist at Institute of Physics in Ukraine. Publisher of Italy's "Hera Magazine"
Founder of Modern Vastu Science & healing systems. 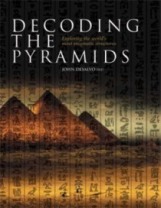 recorded INSIDE THE GREAT PYRAMID.